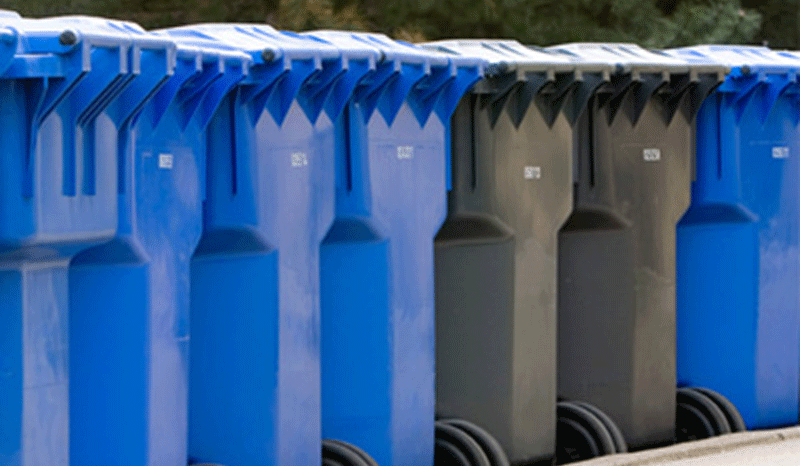 Many communities have come to depend on the courteous, dependable, and professional curbside collection service that Gray’s Disposal Co. is known for. Our experienced and friendly drivers provide weekly residential service that you can count on. To sign up or request service please fill out the form below and one of our representatives will contact you soon.